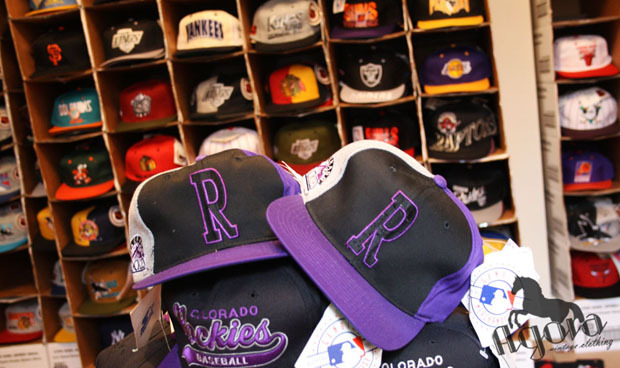 Wool Starter script Colorado Rockies in by the mountain -load. 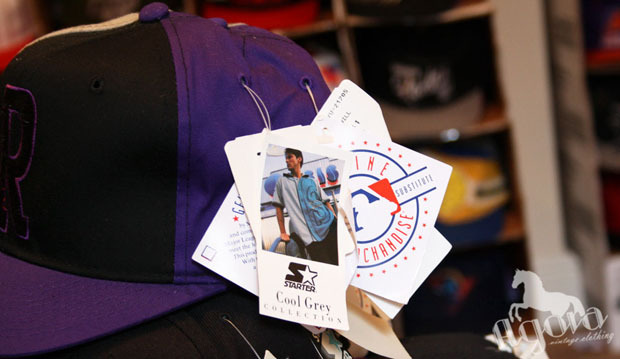 Plus a few Starter “cool gray” series, with the initialed front and heather gray texture. 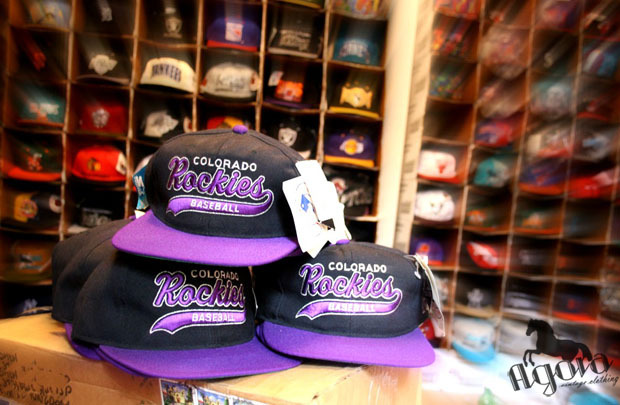 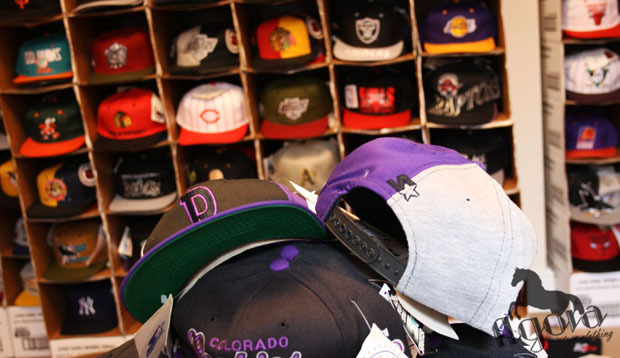 This entry was posted in colorado rockies, starter, starter script, vintage, wholesale on May 1, 2012 by agora.